Kristen Roupenian’s short story “Cat Person” went viral after it ran in The New Yorker. 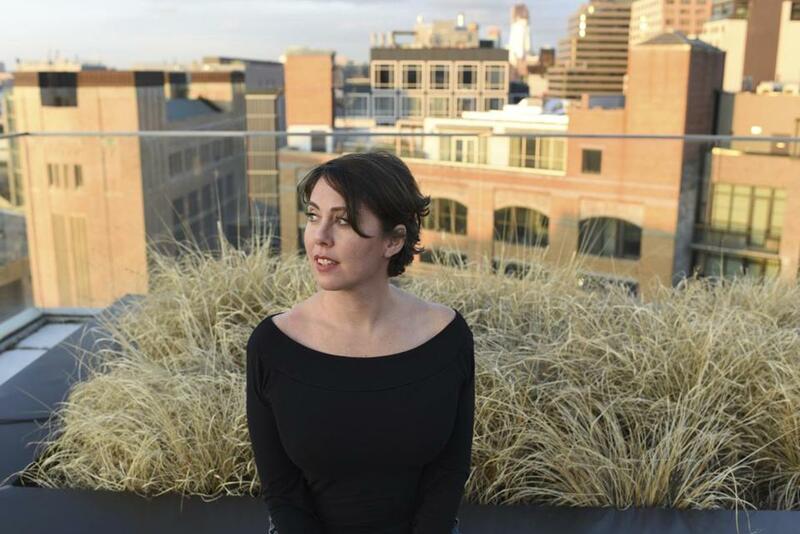 Kristen Roupenian, who became something of an overnight sensation after her short story about a bad date in The New Yorker went viral, has a movie deal. A24, the independent production company whose credits include “Spring Breakers,” “Ex Machina,” and “Room,” picked up a horror screenplay by Roupenian, according to The Hollywood Reporter, which says the company plans to fast track the project. The screenplay is titled “Bodies, Bodies, Bodies,” but the nature of the scary story is being kept under wraps. Roupenian, a Falmouth Academy graduate whose parents lived in Plymouth for a time, received a seven-figure book deal soon after The New Yorker story, titled “Cat Person,” was published in December. The story about 20-year-old female college student whose budding romance with an older guy goes bad, was the magazine’s most-read fiction story of 2017.